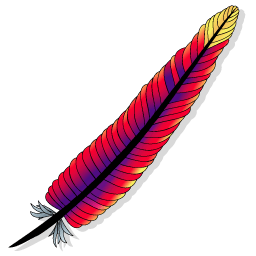 Although Passenger supports Server Sent Events (SSE) out of the box, the Apache integration mode has issues with Apache. 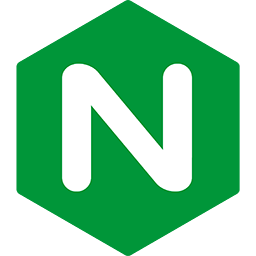 We recommend using either Passenger Standalone with Apache as a reverse proxy, or Passenger with the Nginx integration mode. Using SSE with WebSockets generally means that an application must handle multiple concurrent connections. Ruby applications usually can't do this and need a special configuration tweak. Passenger's highly optimized load balancer assumes that Ruby apps can handle 1 (or thread-limited amount of) concurrent connection(s). This is usually the case and results in optimal load-balancing. But endpoints that deal with SSE/Websockets can handle many more concurrent connections, so the assumption leads to degraded performance. # /special_websocket_endpoint, force a different concurrency. In Passenger 5.0.21 and below the option above was not available yet. In those versions there is a workaround for Ruby apps. Enter code below into config.ru to set the concurrency (on the entire app). Are you using Ruby on Rails with Action Cable? Please refer to our Action Cable integration guide. You can find Passenger SSE and WebSocket demo apps on the Passenger documentation overview page, under section "Demos".